Cabbage rolls and more from Turkmenistan. 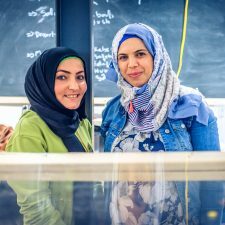 A family-owned Newfoundland company expressing our diverse Pakistani/Indian roots through authentic and delicious food paired with excellent customer service. 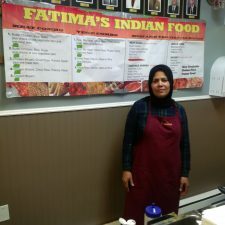 Fatima’s Indian Food is proud to be part of the Farmers’ Market since its inception in 2009. We strive to serve our loyal customers with healthy and freshly cooked Indian and Middle East dishes. Butter chicken and Pakora/Chick Peas are our most popular dishes. Gursha, meaning a “mouthful of food” is the only provider of authentic Ethiopian cuisine in NL for vegetarians, vegans and meat lovers alike! Delicious sweet and savoury french-style crepes made ready to order! 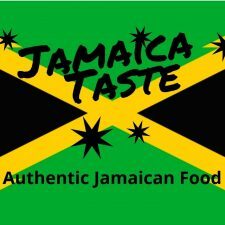 Experience the true taste of authentic Jamaican food right here in NL. Ethnic Indian snacks. paintings, wall hangings, scarves, skirts and papier mache bowls. 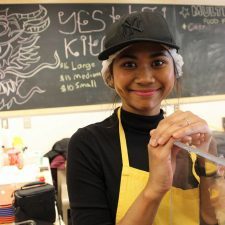 Multi Ethnic Food Kitchen is a licensed food Establishment, with food preparation and catering designation. We provide catering services to small and large events & occasions. 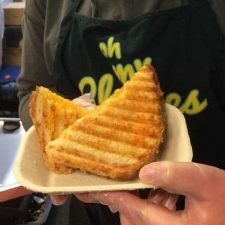 Newfound Perogi Frozen Foods is a locally owned business that specializes in creating wholesome, easy to cook food for the busy families based on the best European recipes. Known for the quality of our ingredients, we’ve made it a priority to ensure the freshness of all the ingredients of our products to bring true European flavors to the people of NL. A taste of Syria from Safaa Tohme. 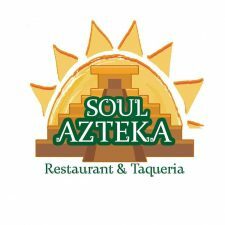 Prepared authentic Mexican cuisine. Primarily tacos, burritos and quesadillas, as well we sell our homemade sauces and tortilla chips. Fresh homemade waffles made to order with your choice of fruit toppings, maple syrup, chocolate sauce, and real whipped cream. Yes, Thai! Kitchen aims to introduce Street-Style Thai food for our local folks by using authentic & traditional ingredients.